Who needs an Alabama Boating License? 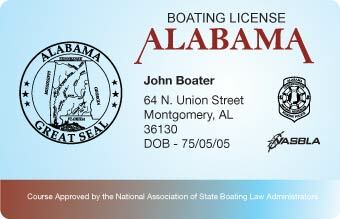 All persons who operate a motorized boat on Alabama waters need to obtain an Alabama Vessel License. You must be at least 12 years old to get your license. 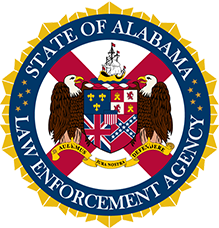 In Alabama, all operators must either pass a state proficiency exam or complete a boater safety course approved by the Alabama Marine Patrol Division in order to operate a motorboat with greater than 15 hp. Boaters must carry their vessel operator's license as proof of boater education. PWC operators in Alabama must be at least twelve (12) years old but cannot operate without adult supervision until at least fourteen (14) years of age. 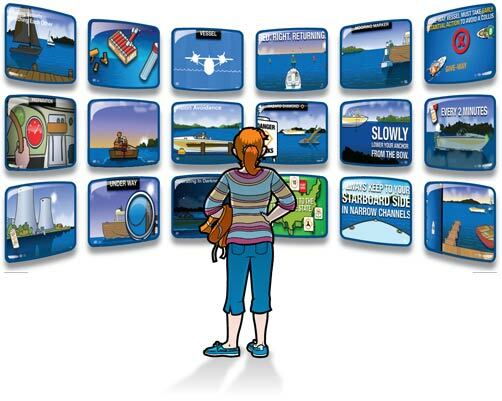 From laptop to mobile phone to tablet, choose when and where to take your boating course and get your Alabama Boating License. 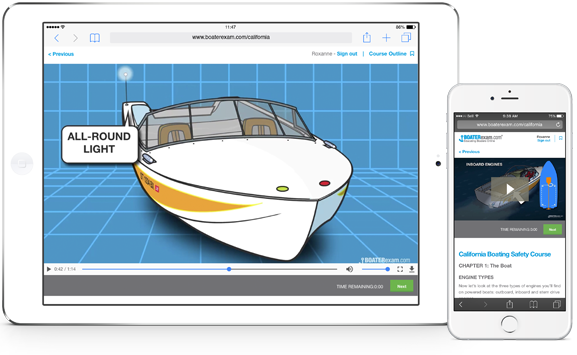 Our Alabama boating license course features hundreds of rich engaging boating videos and animations. That means you aren't just reading: You're watching, listening and learning. 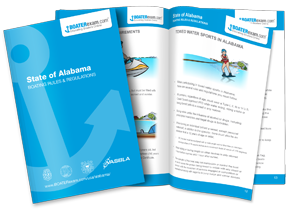 Downloadable Alabama State Specific Boating Rules and Regulations E-book! Everything state specific to Alabama, in one neat & tidy little E-book. NOTE: Not a substitute for the online course. Download PDF Now! This official Alabama boating safety course is approved by the State of Alabama Dept of Conservation Marine Police.